Inflatable Human Ball is a sport of adventure, also called Hamster Ball for Humans and Human Sized Hamster Ball, fairly popular in entertainment of adults or children rolling it down hills or on grass land, snowfield, beach, zorbing ramp, track, orbit and pool etc. 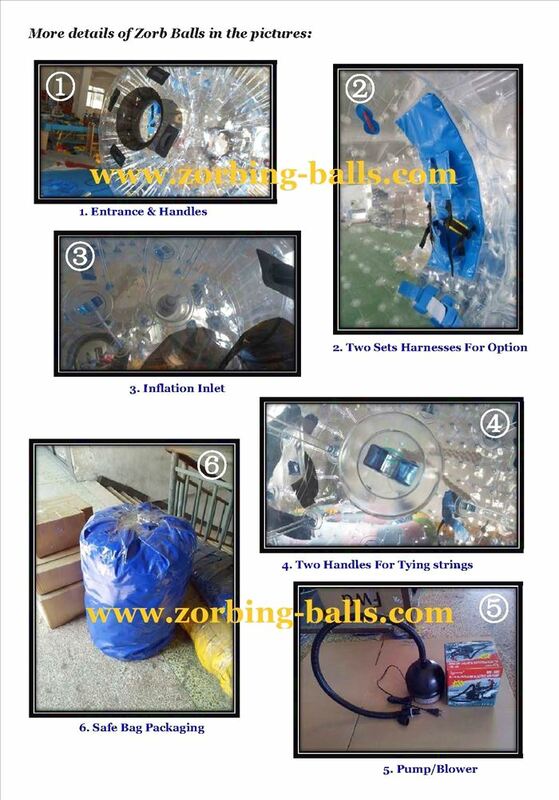 People must confirm zorbing conditions good before playing and take care of the safety by harnessing well inside, or tying the handle on the zorbing ball to something fixed with a rope. Then just rolling it, you will feel so much fun! 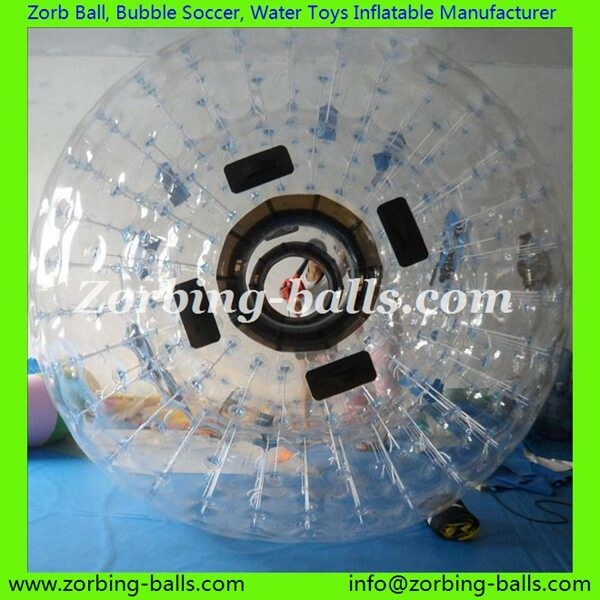 We are selling Inflatable Human Ball in considerable quantity worldwide, and look forward to be one of your suppliers for Human Sized Hamster Ball!